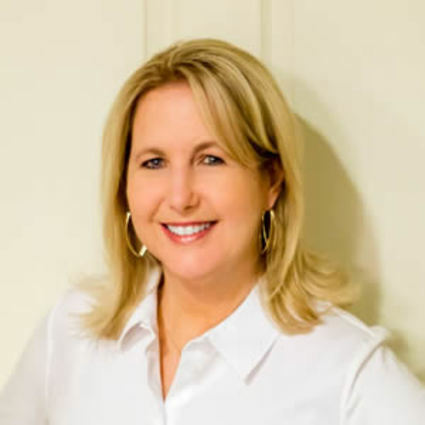 As a Broker-Associate at PMZ Real Estate and professional for over 20 years in the industry, Lisa has been privileged to work with many families across the Central Valley and surrounding areas. Her passion is to help clients not only realize their dream of home ownership, but to further guide them on investing in their futures as well, creating wealth and income to last a lifetime. Her clientsÕ long-term success is what she strives for! With a background in management and finance as well, Lisa is dedicated to utilizing her knowledge and expertise to make your experience a great one. Team Spencer will always be a name you can trust and will always do what is in YOUR best interest first and foremost.